Do we need to pay any tax for import & export of Gold Jewellery? if have how much the %? Export duty applicable to Gold Jewellery shall be 2%. 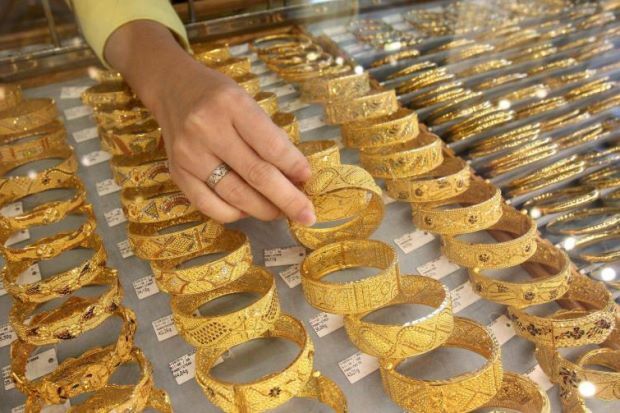 Import duty applicable to Gold Jewellery originated from Malaysia shall be 0%. For importation of Gold Jewellery, you shall have to show: Custom Declaration, Contract; Invoice, Bill of Lading, Packing List, Insurance, Arrival Notice and C/O.